Well, the summer is here. So like before, we bring you music. Pretty good music. 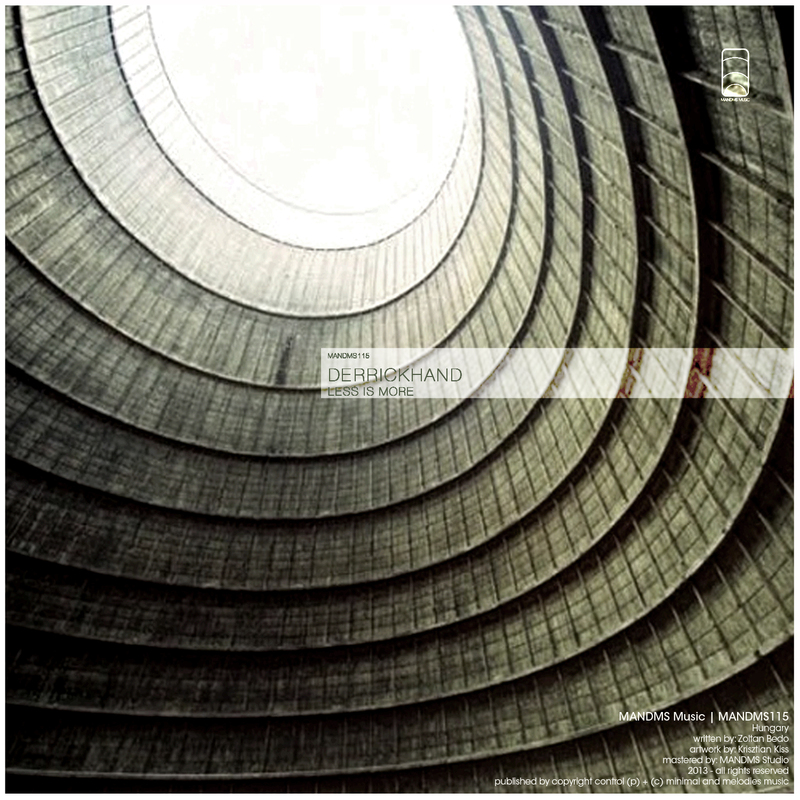 Derrickhand from Hungary deliver Us, pretty good and unique way of minimalism. 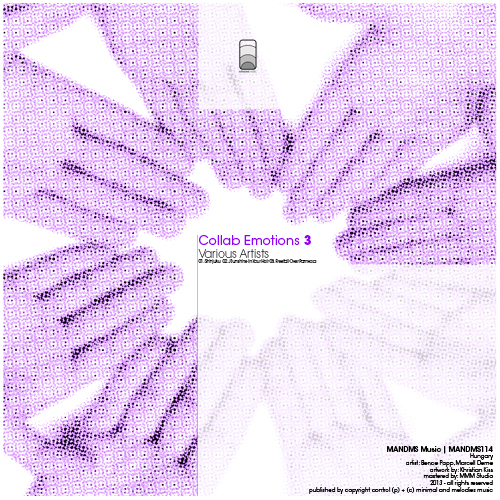 Collab Emotions is our brand new mini-album series. The concept is to release interesting collaboration works.. At this time our focus on Seabiscuit and His friends! These two South-American guy did it again! They unique way between tech house and folk music is have to be make you smile and dance on the same time. 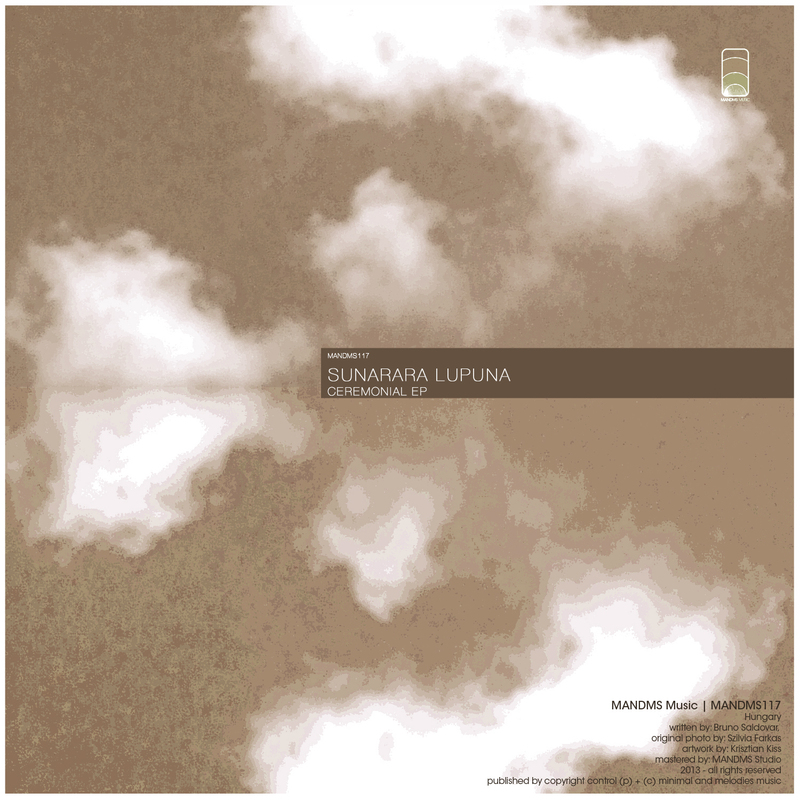 this release isnt available yet on our bandcamp, since is exclusively available untill friday, only on Beatport. Yes, a brand new label just born. At this time we not really want to discover with this one. Our concept: 1 original track, remixed by 1 or 2 well known producers. demo policy: We are not accepting demos. On the first release we bring you 2 absolutely “hype-name” and an up and coming one as well. Always the first release is the historical one, because its always the biggest milestone of every recordlabel. I mean the sound of course. So We are happy to announce, the first previews from Moira Audio Recordings.